I recommend you watch one a day, not all at once. Take notes, as if you were in a live class, sit with the teaching, and take the principles as contemplation throughout your day. 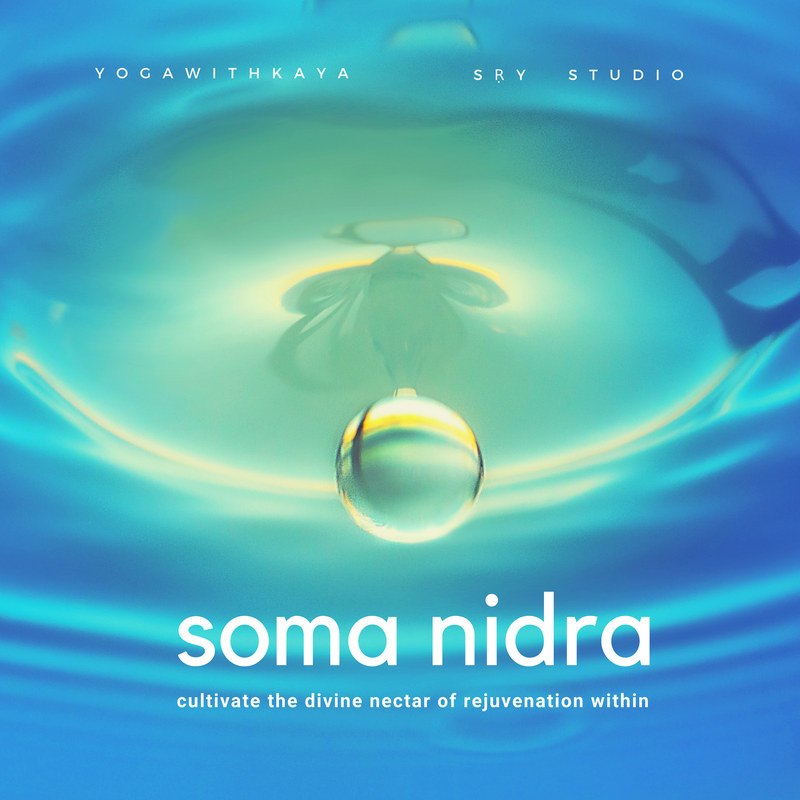 Do this Guided Soma-Nidra, designed by Kaya as part of your daily practice, at the beginning or end of your āsana practice, or as it's own solitary practice, maybe to end your day to encourage Soma-sleep. The following poses will be great prep for your experience of this month! 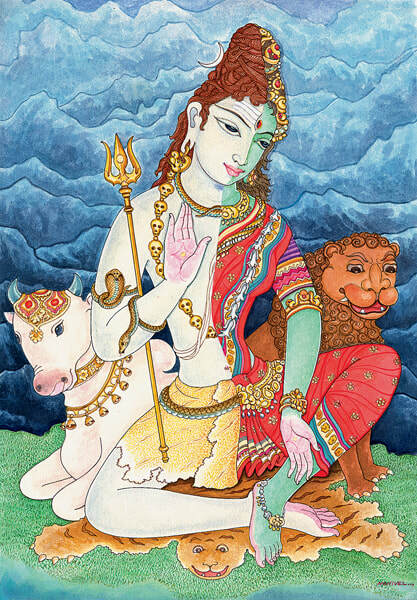 ​This is Ardhanarishvara – According to the Brihadaranyaka Upanishad, Purusha splits himself into two parts, male and female, and the two halves reunite in pleasure, producing all life. Everything that exists is śiva and śakti, agni and soma. These are cosmic principles, expressing at every level of manifestation. They merge in the heart, becoming whole and complete.